Fighting acne seems like something you will overcome once you grow out of your teenage years and into adulthood. Unfortunately, that isn’t the case for many women and men alike. Adult acne is awful and can be a source of endless embarrassment. Once you hit your twenties, there is a glimmer of hope that you may be safe. You could realize you are still struggling with keeping your skin pimple free. If that happens or has happened to you, you are certainly not alone. Though you may be tempted to hide out and cancel every plan you have until your skin clears up, you don’t have to. There are options for everyone to fight acne, from makeup to skin care products. The world of clear skin is endless, possibly causing confusion for those struggling to keep up on breakouts. The skin type category you fall into is unique to you, meaning you will need to find the regimen that works for you. 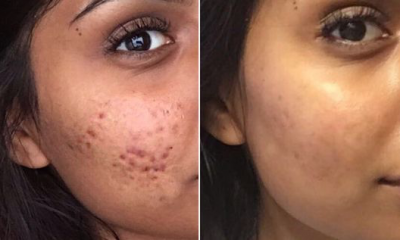 Acne will not go away overnight. Learning where to start and how to treat your skin will help you keep it at bay. Give your skin all the love it needs when a breakout does occur. When acne strikes, as an adult we may feel the need to reach for the product with the highest amount of medication. Higher does not mean better, and unless a dermatologist gives you a prescription, avoid these products. They may seem to clear your skin, but they are a temporary fix. In the long run, results from these products can leave your skin worse than where you started. When browsing the skincare selection, you’ll also want to avoid artificial colors and ingredients that will damage your skin. 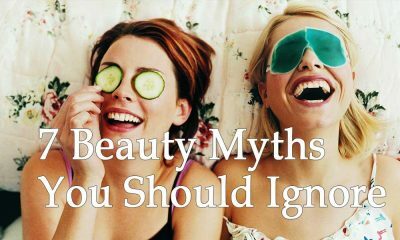 Products that contain these could lead to irritation, dry skin, and even premature wrinkles. Whether you are using products that are made for older women, or ones intended for teens, these products are meant for that age group. 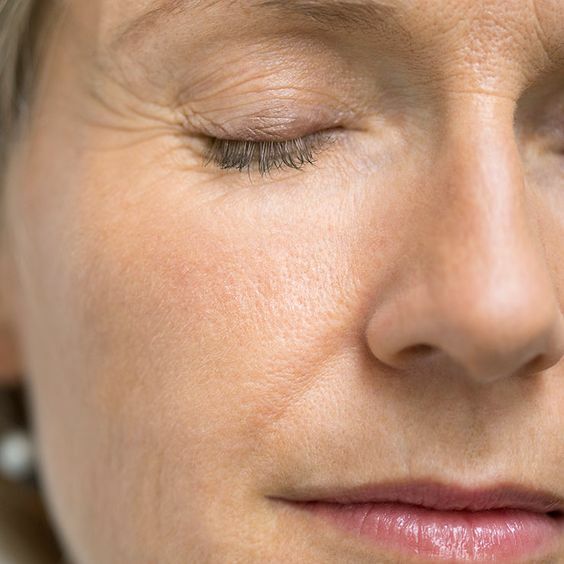 Wrinkle creams may contain too much oil as they are intended for women of that age group. Instead, choose an anti-aging cream that is meant to prevent wrinkles for younger adults. Even someone in their thirties and forties will find these more beneficial. The same applies for acne creams made for teenagers. Your skin is no longer the same and needs proper care. 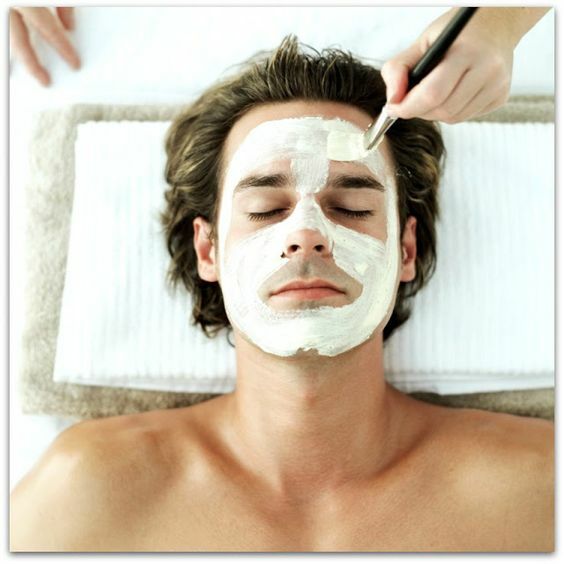 Moisturizer tends to be a step many people miss when cleaning their faces. An adult with acne may make excuses as to why they skip this step. 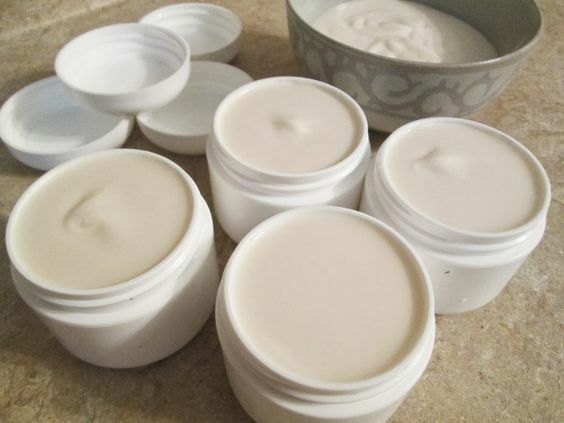 You should purchase a moisturizer made for acne prone skin to rid any fears of making things worse. Look for oil free products to keep your skin happy and healthy. Some of the most effective acne treatments can be made at home. Before trying them out, make sure they are healthy. Though you see great results on a tutorial, the lasting effects may be even more damaging. Toothpaste is a popular option that falls into the unhealthy category. Though it works for clearing pimples, it can dry your skin out in the process. Reach for a natural toothpaste, and know what ingredients are in it. 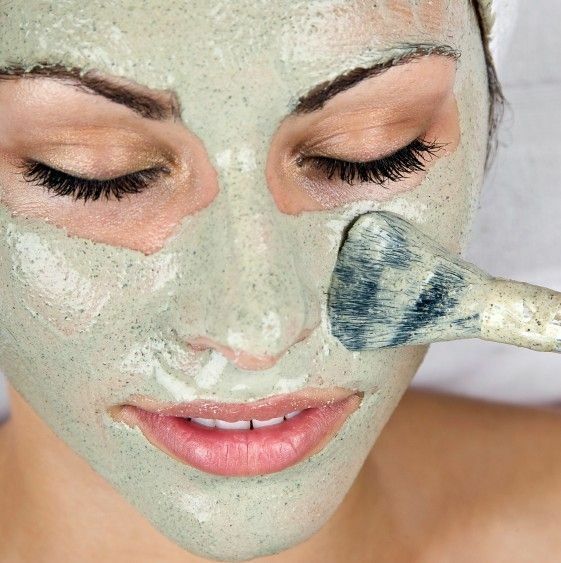 Instead of leaving it on your face overnight, make a mask instead. Mix the toothpaste with cinnamon or salt, leave on for five minutes and rinse. Obviously, some foods are better for you than others. There are foods that are better for your skin as well. 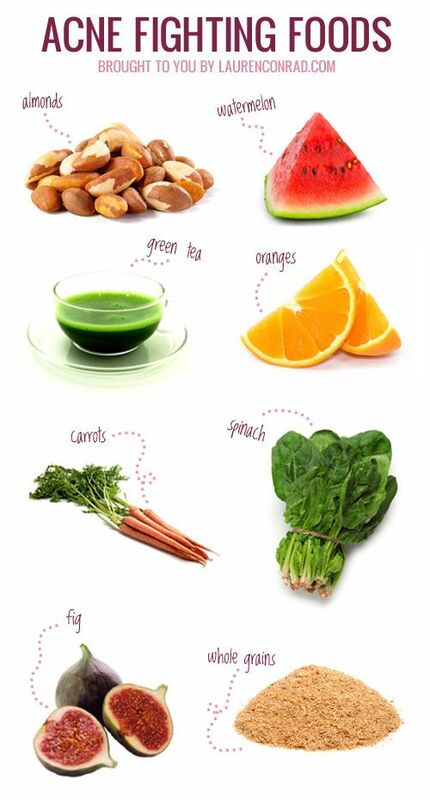 Adding these foods into your diet can help to clear up the skin. Avoiding junk food is not always easy to do. The best thing you can do for your skin, and your body, is to eat a balanced diet. We all know we should be drinking a certain amount of water. Though there are varying opinions on exactly how much that is, eight to ten glasses are generally recommended. 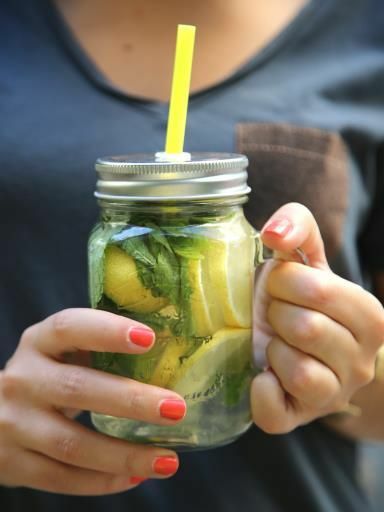 If you don’t like the taste of ‘plain water,’ Try creating detox water. Add in some of the fruits that help benefit the skin like lemons and watermelon. The water will have more flavor while also helping clear your skin. Knowing and loving the skin you have is a great step in fighting adult acne. The skin can change as you age. The face you have now is likely different than it was five years ago. There is oily skin, dry skin, and combination. Most people fall into the combination category, but no category leaves you safe from acne. You may need to treat different parts of your face different, and that is okay. Chances are, You already are following this step. As an adult with acne, this seems to be the most practical and effective answer. Know what is in your makeup before covering your acne and taking the chance of making it worse. There are foundations available at your local drugstore that contain acne medication. 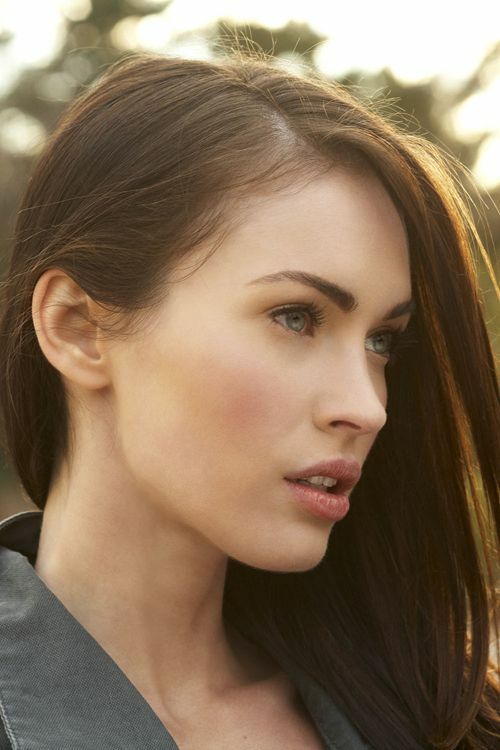 A tinted moisturizer works to cover acne and is often less harsh on the skin. Blankets and pillows quickly become covered with dirt and oil from our skin. Old skin cells stick to bedding. Even if you are washing your blankets and pillowcases often, this dirt can sink into pillows and mattresses. Make a habit of washing your pillows every so often and vaccuming out your matress while the linens are in the wash.
Men and women alike should take advantage of a local dermatologist office. These doctors have studied skincare and know exactly what they are doing. The expense will be worth it to help clear up breakouts and also keep you from new ones. Another benefit to the expertise of a dermatologist is recieving assistance in preventing scars caused by acne.